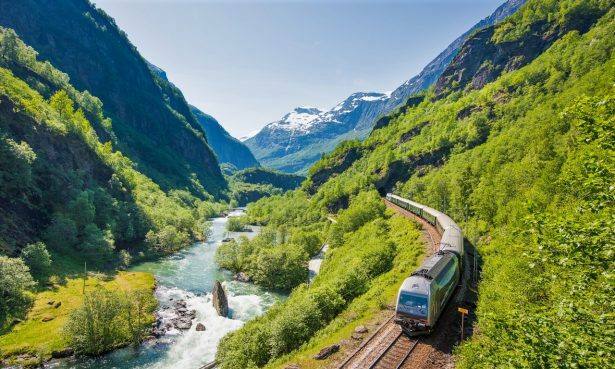 If you wish to see amazing scenery, you should definitely try one or more of the main Norwegian Rail Lines: The Bergen Line, the Flam Railway, the Dovre Line, the Rauma Line and the Arctic Nordland Line. 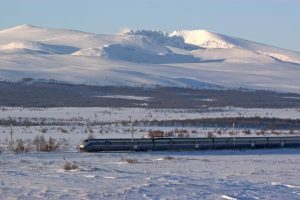 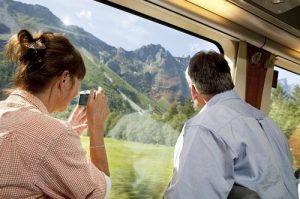 Enjoy a train trip through beautiful national parks such as the Hardangervidda National Park & the Dovrefjell National Park, through spectacular valleys with waterfalls, rivers and mountain peaks, through beautiful Arctic scenery to the Arctic Coast. 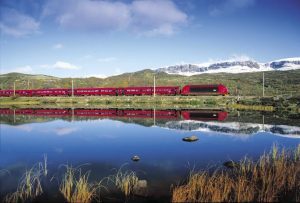 between Oslo and Bergen takes you across the spectacular Hardangervidda mountain plateau, the highest mountain line in Northern Europe. 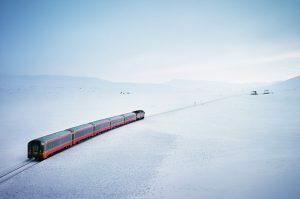 Finse is the highest station with an altitude of 1222 ms above sea level. 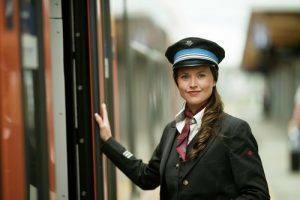 is a side line of the Bergen line, with a marvelous descend from Myrdal mountain station to the Flam village by the Sognefjord. 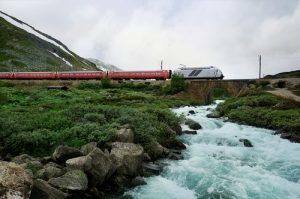 Passing along the beautiful river, cascading waterfalls & across bridges in the scenic Flam valley. 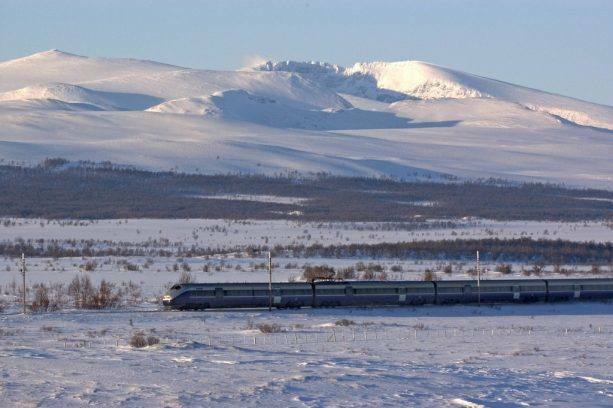 takes you between Oslo and Trondheim, through the scenic Gudbrandsdal valley and across the beautiful Dovrefjell mountain plateau, also one of the Norwegian National parks, with a population of some 300 wild Muskox. 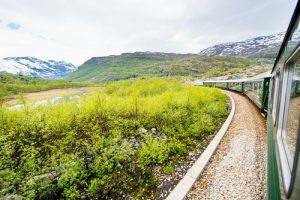 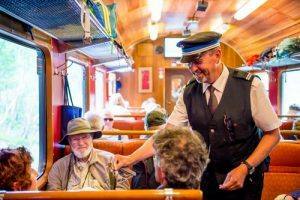 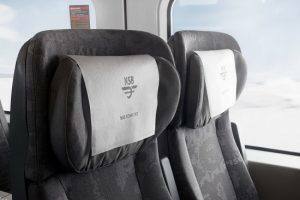 is a side line of the Dovre line, departing from Dombas mountain station through the amazing Rauma valley to Andalsnes fjord village, with the scenic Rauma river and the breathtaking Troll wall – the tallest vertical rock face in Europe. 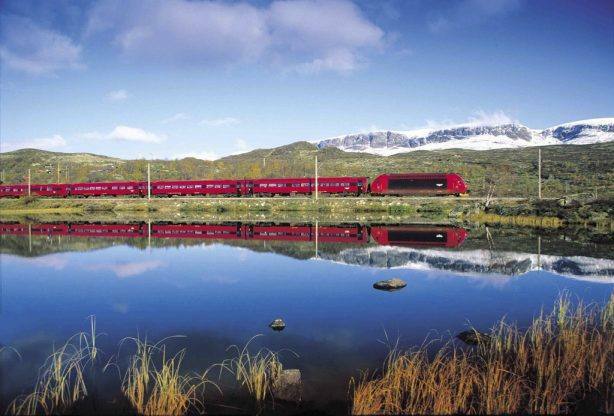 takes you from Trondheim to the Arctic town of Bodo, through the peaceful scenery of Trondelag and the most amazing Arctic scenery, passing the Arctic circle. 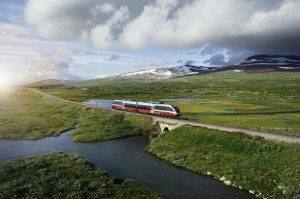 This is the northernmost train line in Norway.